As your child grows, their hair needs change. 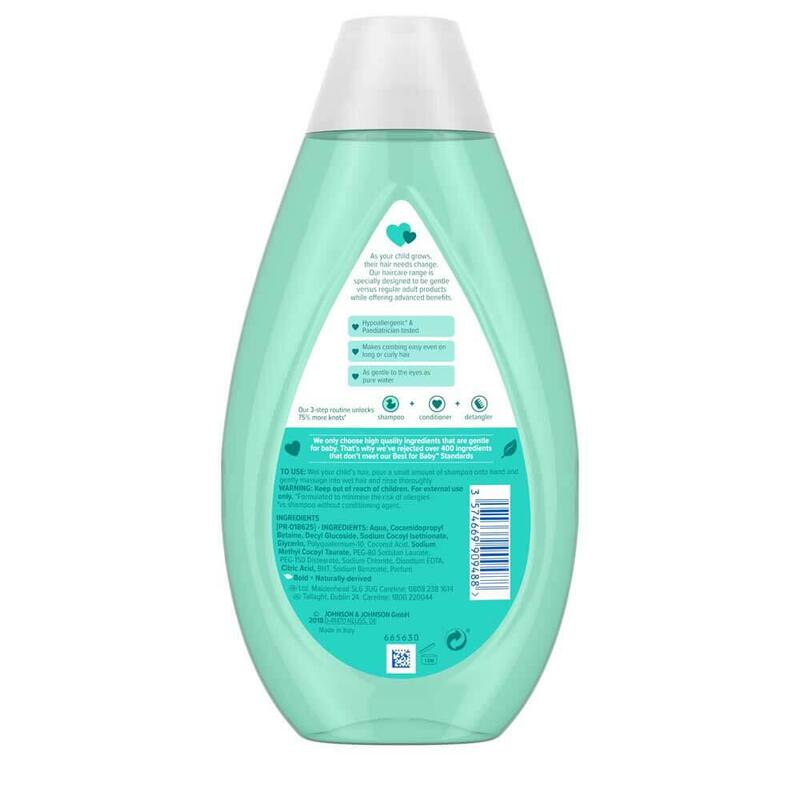 Our haircare range is specially designed to be gentle versus regular adult products while offering advanced benefits. 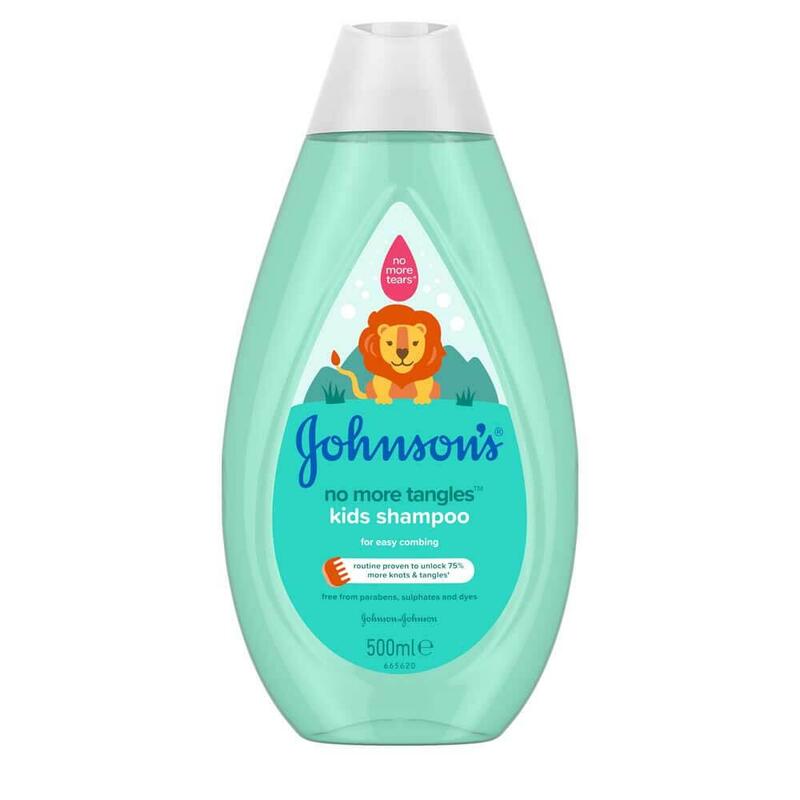 Win the tangles tug of war with No More Tangles™ kids shampoo.Specially designed to help keep toddlers' and kids' hair manageable, our detangling shampoo gently cleanses for soft and smooth hair and is formulated to unlock knots and tangles during bath time. For the best results, include as part of our 3-step routine* to unlock 75% more knots and tangles†. 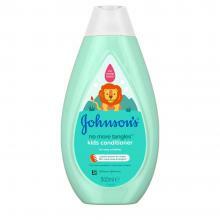 Wet child's hair with warm water, gently lather No More Tangles™ shampoo into hair, and rinse thoroughly. For best results, use with No More Tangles™ conditioner and conditioner spray.